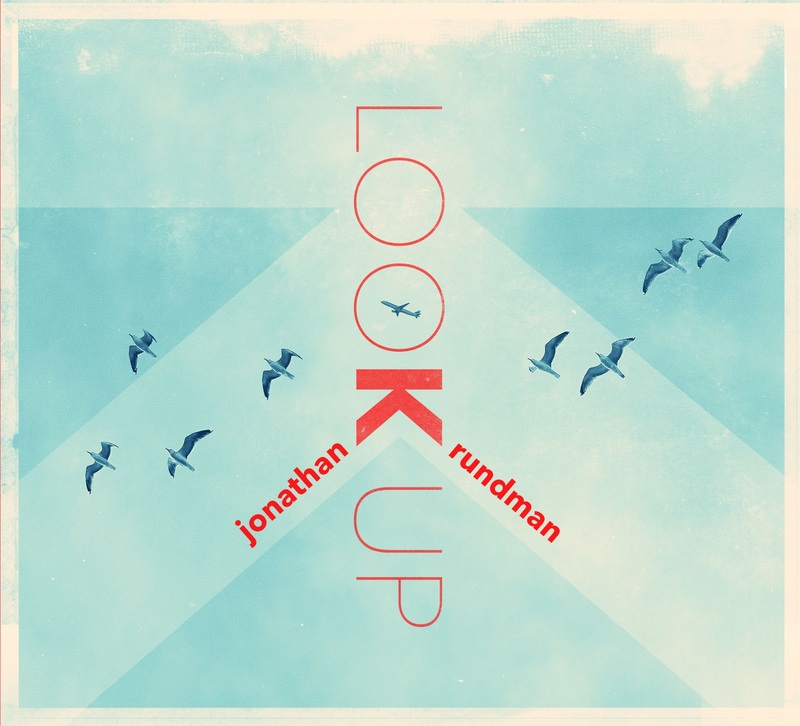 “Look Up” is actually the first album of all-new songs in a decade from Minneapolis- based singer/songwriter Jonathan Rundman. He certainly has a wide range of role models which include Todd Rundgren, Bruce Cockburn and Annie Lennox. So when you also hear that the album draws on eighties new wave and archaic Euro folk, you get the sense it’s going to be a bit ‘different’. Indeed, even with opening number “Prioritize Us”, it takes a bit of getting used to as it’s like a classic power pop song but with a far more modern and synthesised sound. The guitars then come more to the fore on the instantly catchy “Northbound Traffic” and “The Science Of Rockets”. There is a definite shift in style on the slow ballad “The Second Shelf Down” which has an almost country feel to it. The soft vocal style used even comes across like a modern John Denver (that’s a compliment!). Whilst “Painter” is a more straightforward singer/songwriter esque ballad. We are back to a more pop rock sound on “Helicopter Of Love” but again it is with a more modern twist. It’s songs like these and “Flying On A Plane” where Jonathan really shines. He takes a classic style pop song but transforms them into something different and contemporary. Even on the final track “No More Old Times”, which is essentially an Americana track a la Ryan Adams, he manages to just give it a little more edge. It’s that ability to add something a little bit different which is the key to this album. It is easy to describe the songs as either being pop/rock or Americana influenced but that does them a disservice. There is an added ingredient that gives it a more relevant feel. This is probably down to the range of influences that Matthew has and the desire to do something unique. It is also an album that you feel will get better with each listen as the songs and style really grow on you. That in itself is also something that is getting even rarer these days.